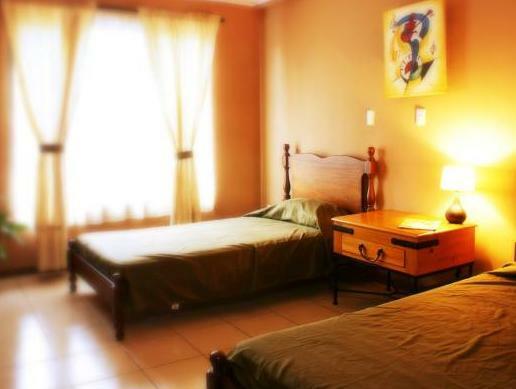 ﻿ Book Mangifera Hostel (Grecia) - 2019 PRICES FROM A$13! Mangifera Hostel is located opposite Grecia’s central park and Metal Church, and offers lush gardens with an outdoor lounge area, hammocks and BBQ facilities. Free Wi-Fi is available throughout. 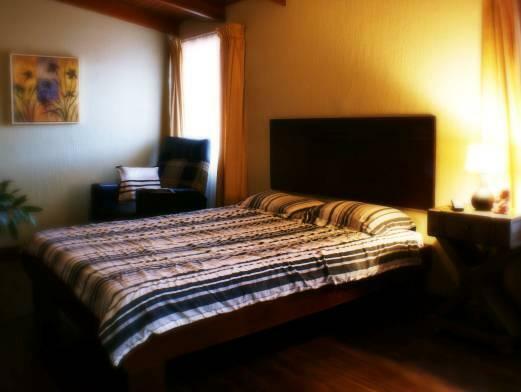 Rooms and dormitories at the Mangifera Hostel feature bright functional décor and views of the gardens or town. Some rooms also have cable TV and a private bathroom. The hostel offers free on-site parking. Grecia Bus Station is less than 328 feet away, and shops and restaurants can be found within a 2-minute walk. The town of Sarchi, famous for its traditional handicrafts, is just 5.6 mi away and Los Chorros Waterfalls are 7.5 mi away. San Jose International Airport is a 30-minute drive away.